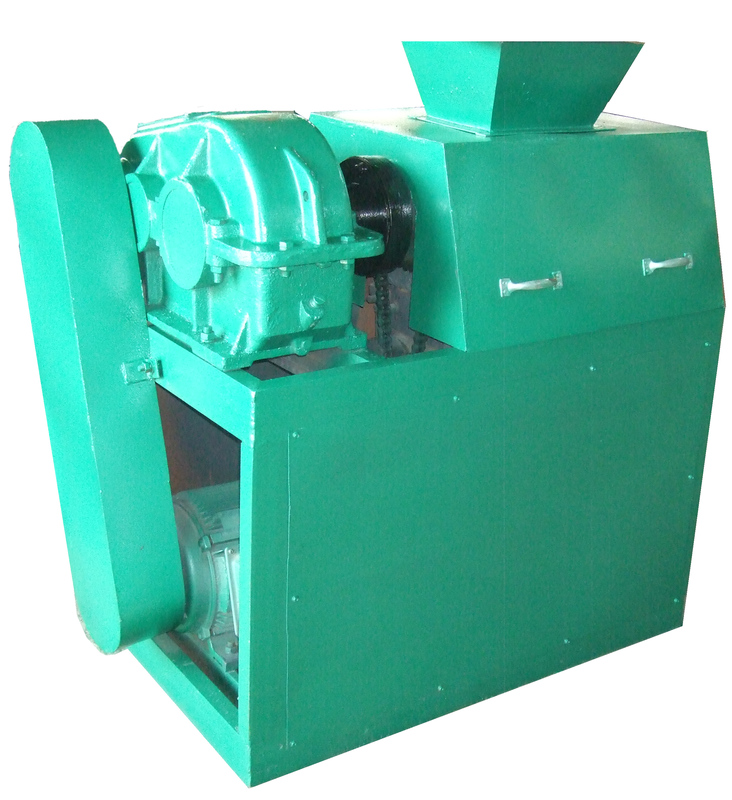 This fertilizer granulator machine is used to make all kinds of fertilizer pellets.The raw material can be compressed directly in the normal temperature.the fertilizer pellet mill not only applies to make the multi element compound fertilizer, but also applies to rare earth,animal manure,organic bio fertilizer granulation. Such as, urea ammonium bicarbonate, chloride, ammonia, ammonium phosphate, potassium chloride and so on. Besides, the drying equipment is no need and it with the high intensity, low temperature, low energy consumption. 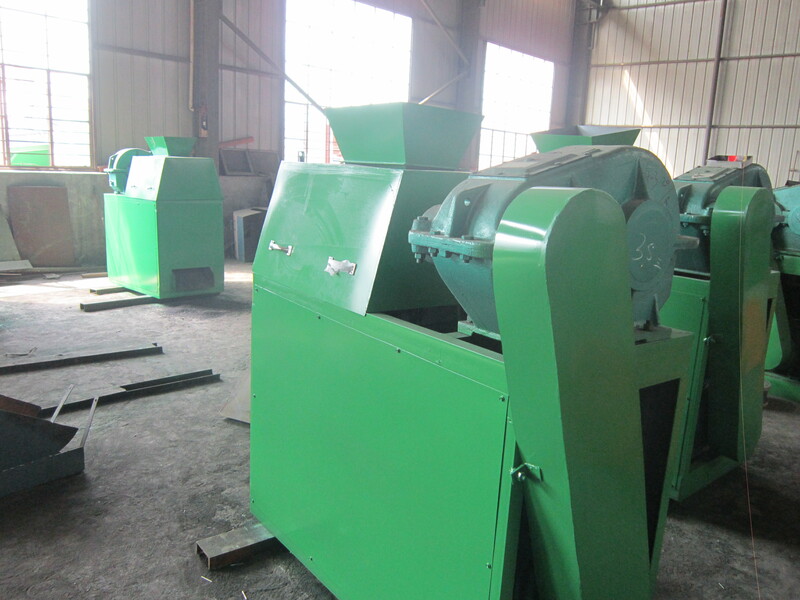 the fertilizer granules press granulator machine combine granulating, forming, screening into one machine, making beautiful appearance granules, easy operation and low energy consumption, etc. The main components, such as the roller body, is made of a new type of metal which is anti corrosive,wearable and impact resistance. Especially, the pellet machine not only has the above features, but also upgrades its rack. The bearing frame body is made of high quality and anticorrosive cast materials, so that it become more stable and extends the roller’s service life. ammonia,ammonium phosphate, potassium chloride and so on. 2. The drying equipment is no need,and the fertilizer granules press granulator with the high intensity,low temperature,low energy consumption . 3. 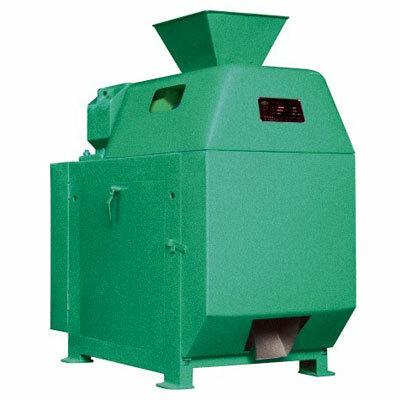 It has the features of advanced technology,rational design,compact structure, novelty and practicality,low energy consumption, fit to relevant equipment.the fertilizer granules press granulator machine can form continuous, mechanical production lines with 15,000T to 100,000T annual output.